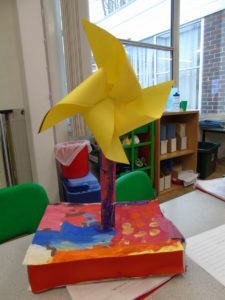 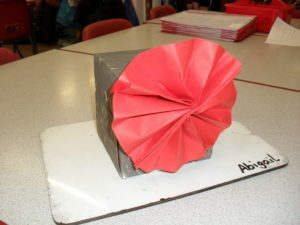 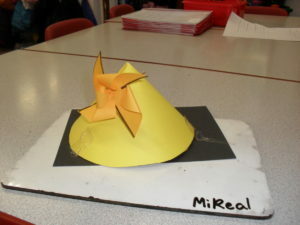 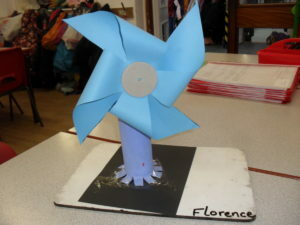 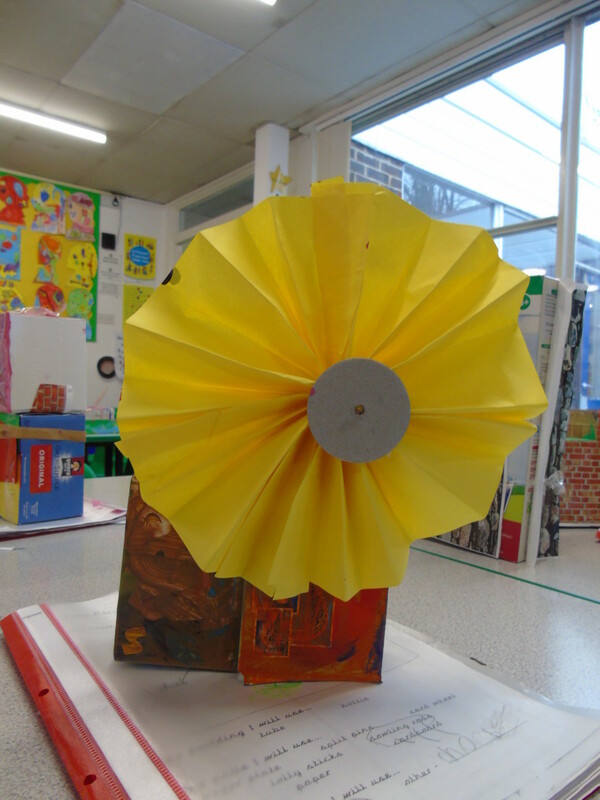 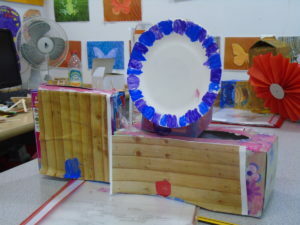 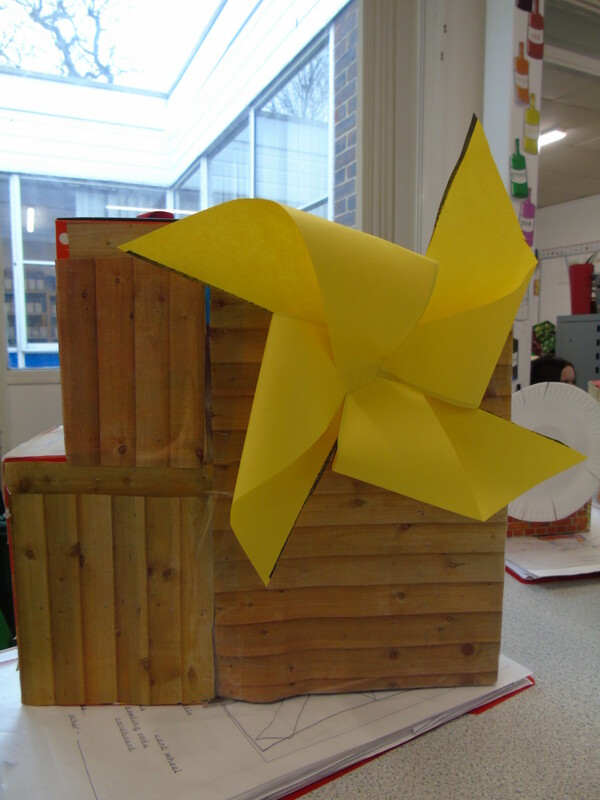 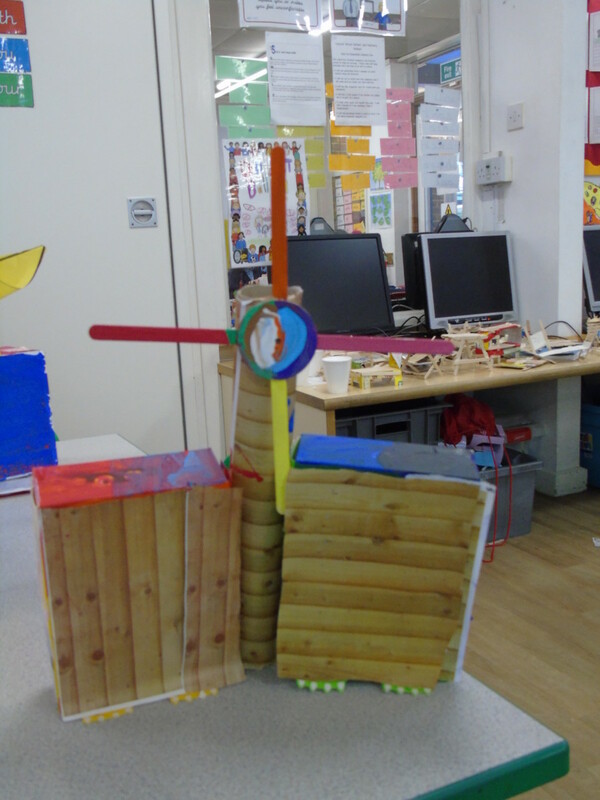 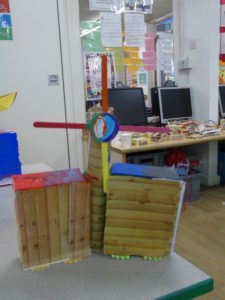 As part of Design Week, the children in Year 1 have been designing and making windmills. They started the week looking at windmills, discussing what they are and how they work before exploring the different ways that we could make the sails. The children then designed their own windmill, thinking about how they would make the main building as well as the sails, considering how they would make it secure and stable. On Thursday and Friday, they children enjoyed making their designs a reality, creating their windmills and then evaluating them against their initial design. 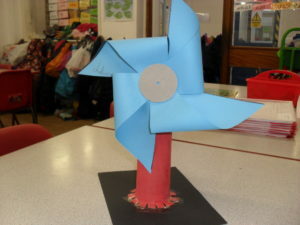 Click below to take a look at some of our wonderful windmills.